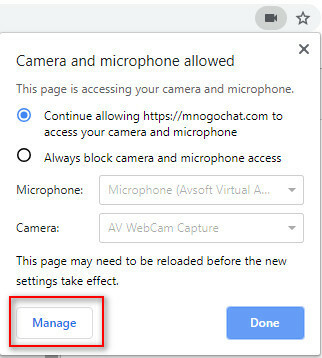 In this tutorial, we will show you how to change your voice in Mnogo chat with voice changer software. You can sound like a girl, a robot, a ghost or any voice that you want. And then, you can even add background effects to the voice chat section. 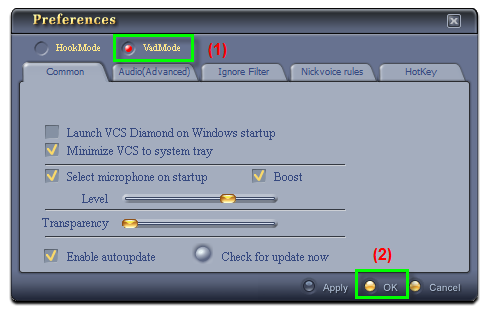 The software that we will use is AV Voice Changer Software Diamond 7.0. 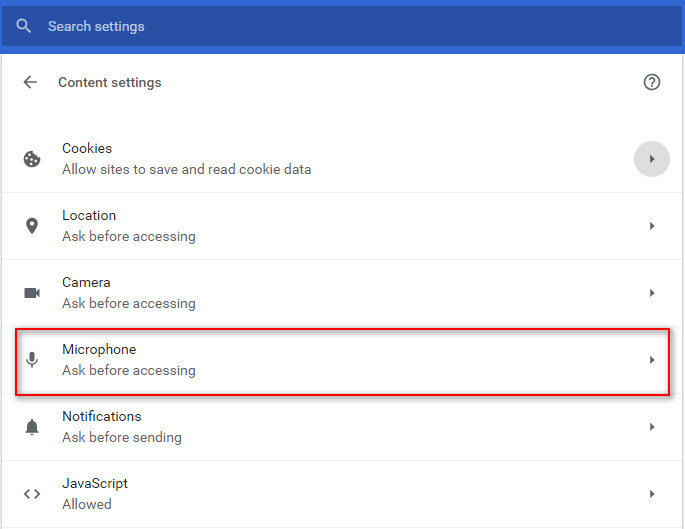 And to change your voice in Mnogo Chat, you have to install the voice changer first. On the main panel, click Preferences. Click OK (2) to apply and close the dialog box. Select a platform that you like. In this case, we use Omegle. 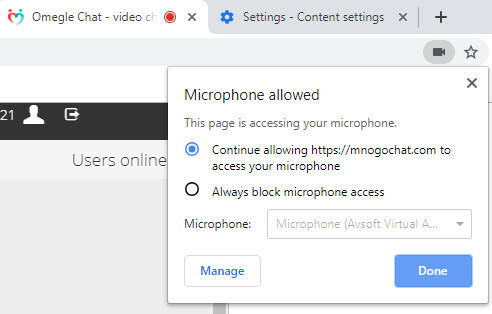 When the Video Chat appears, allow your browser to access your Microphone. 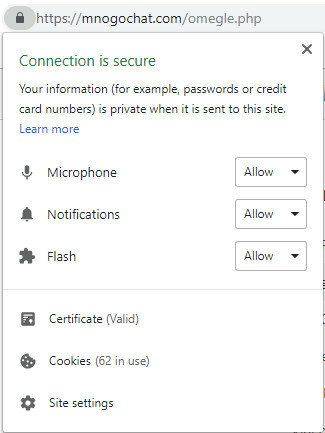 In this case, we use Chrome as the browser. After that, look at your top right corner. Click on the Video icon. Click on Video icon at the top right corner to see the changes in settings. 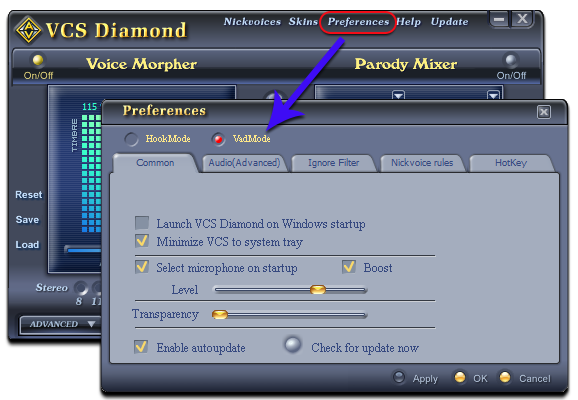 Open AV Voice Changer Software Diamond 7.0, adjust the morphing effects for your voice, and make adjustments until you are satisfied with the output voice.